Last year I had a lot of fun as a Homeroom Parent for my second grader's class at school. 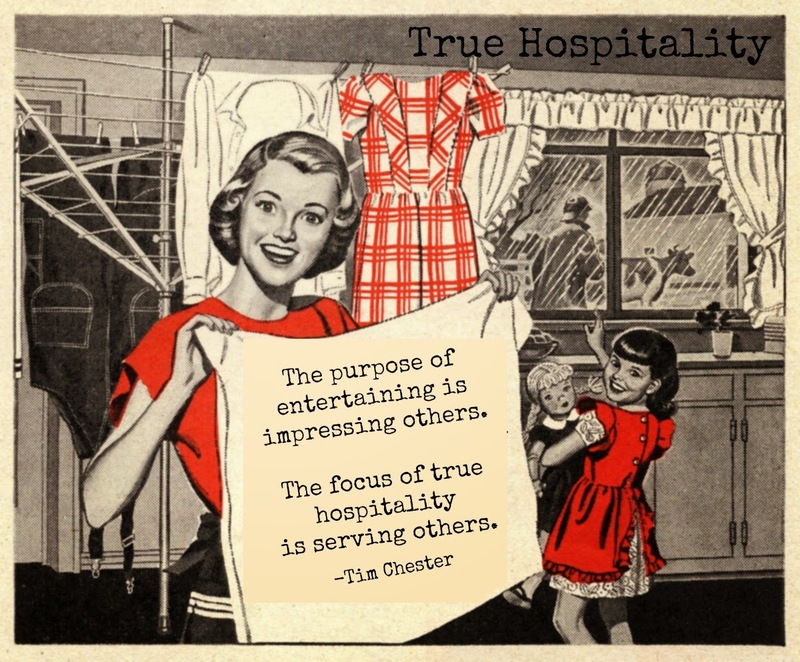 So this year, I am chairing the Hospitality Committee. The committee is in charge of planning special events for teachers and parents such as "Staff Appreciation Week", "Donuts for Dads", "Muffins for Moms" etc. Now, back to the discussion of PTA duties! So, my first official job was to distribute the "Favorite List" for the entire staff. We will pass this information on to the Homeroom Parents and they will use it to treat the teachers throughout the year. Once those copies were made and stuffed in boxes, I organized the "Back to School Teacher Luncheon". 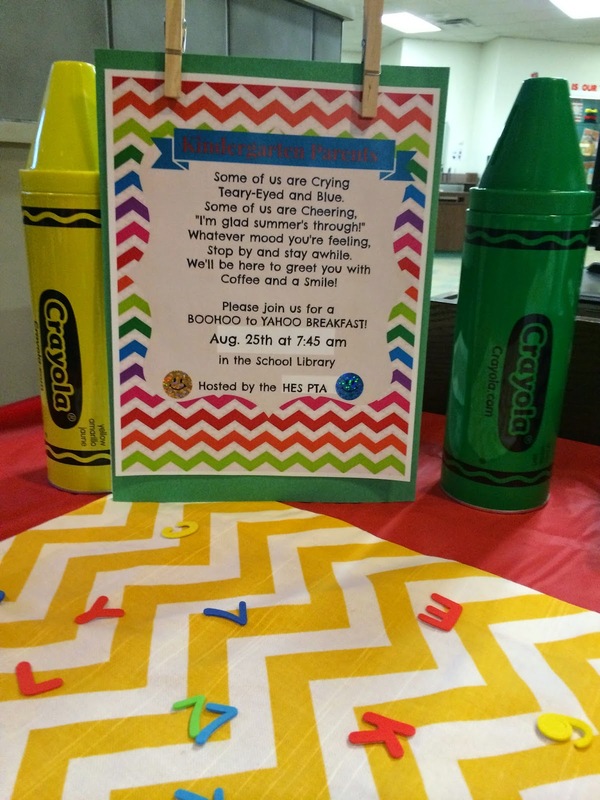 This lunch takes place on the Friday before school starts and is an opportunity for the PTA to treat the staff to lunch. (Blogger fail! I did not take a single photo!) 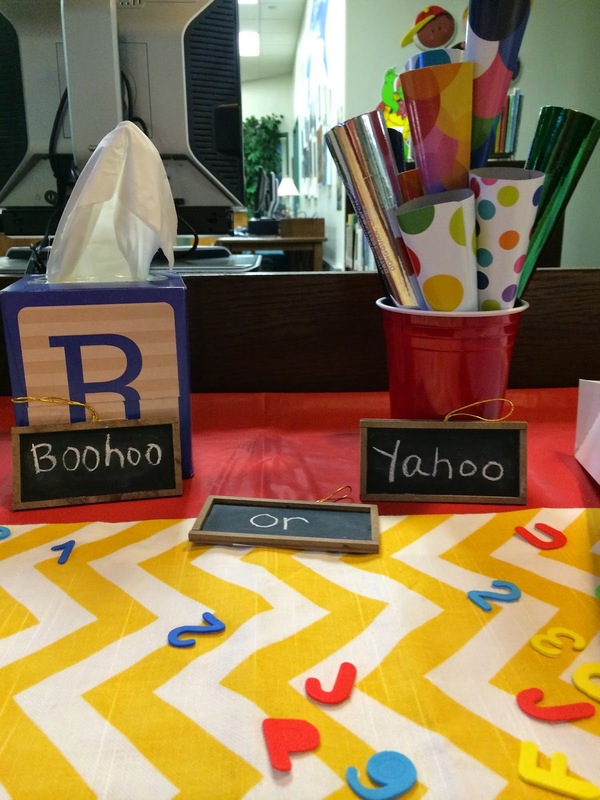 But, in case you were wondering, I kept the decor simple with red table cloths, a yellow chevron runner, alphabet confetti, magnet letters, galvanized tubs and lots of mini-chalkboard labels. It was busy and fun. I had a chance to meet all the staff and tell them how much they are appreciated. I ordered Jason's Deli and they delivered boxed lunches. I also served bright red apples and drinks. We have several 'gluten free' teachers, so Jason's Deli was able to accommodate. 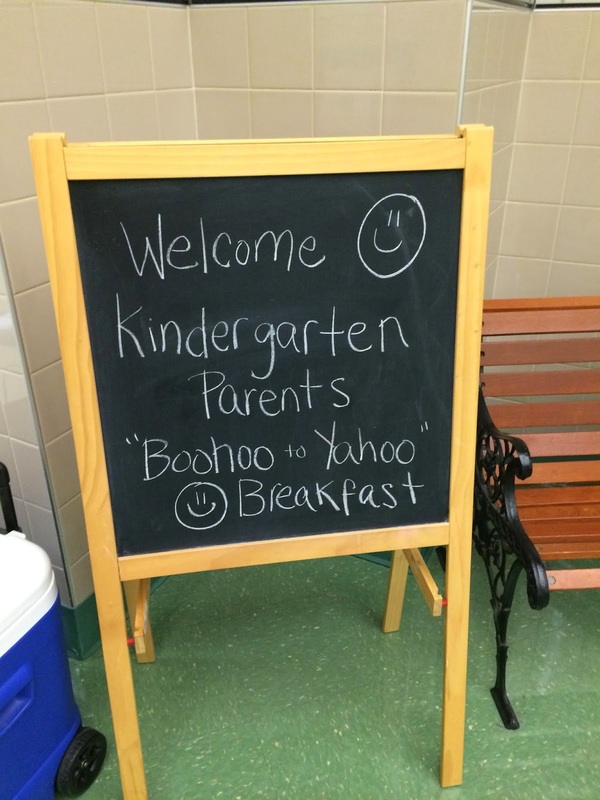 I also hosted the "Boohoo to Yahoo" breakfast for new Kindergarten parents! I found this cute invite online and modified to work for our event. Signs were displayed on the school halls, Kindergarten rooms, and on Facebook. And I am happy to say, the event had the best attendance to date! We served Starbucks coffee, tea, donuts, and apples. 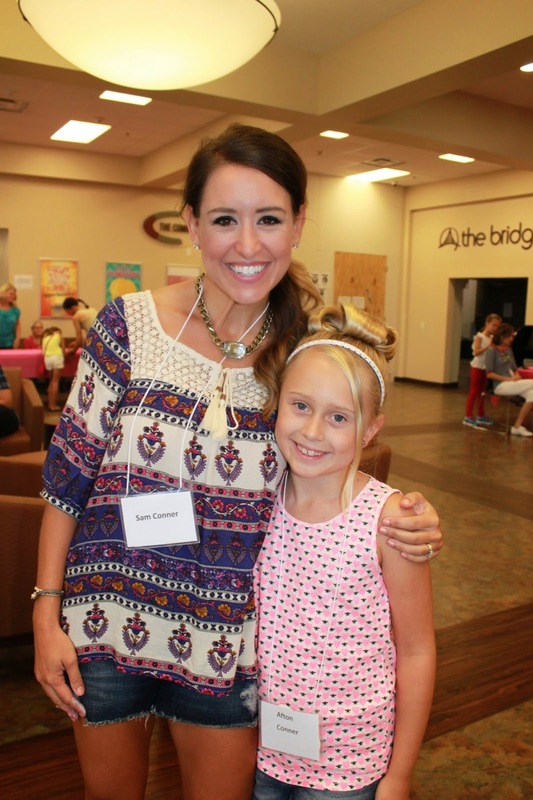 It was a chance for the new Kindergarten parents to mingle and talk. They could 'Boohoo' or 'Yahoo' over the start of the new school year. 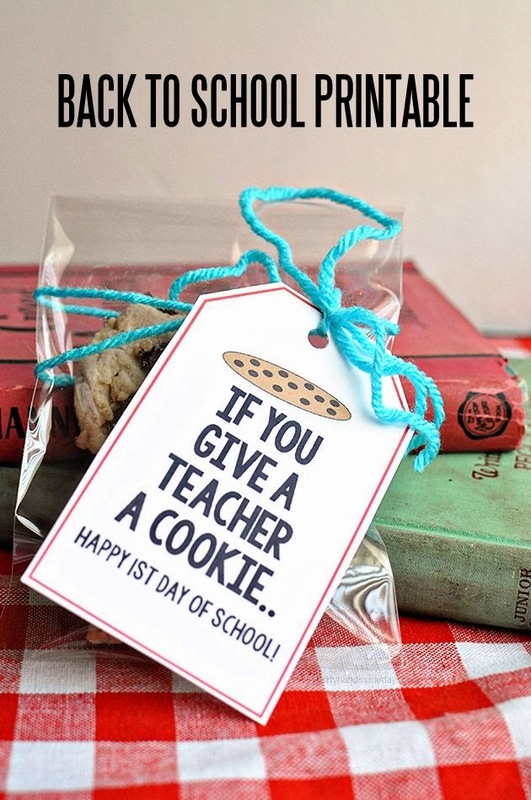 Finally, I wanted to give the teachers a little treat on the first day back. And how cute are these tags from Thirty Handmade Days?! I printed and cut out 50 tags, then added them to baggies. Before I left school, I saw my girl in the hall with a big grin on her face. I think it's going to be a great year! Some of you have already sent your babies back to school. But around here, we are still holding onto summer. Our school starts back on August 25th. So we are enjoying every last minute. 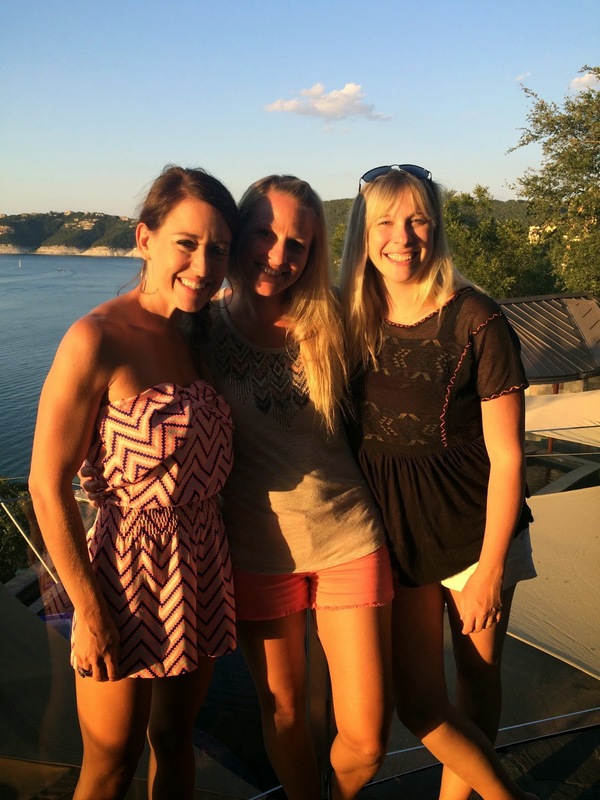 Over the weekend, we spent a few days in Austin with my inlaws. 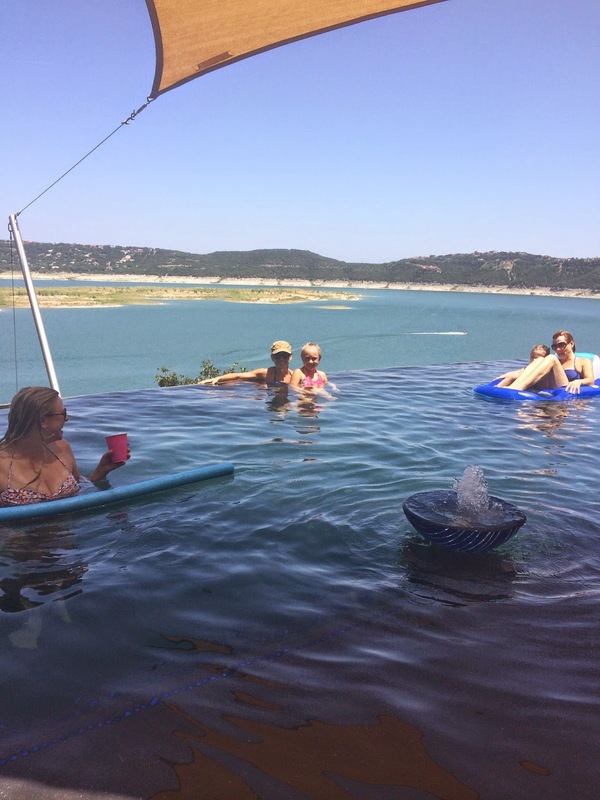 They rented a super cool house on Lake Travis. 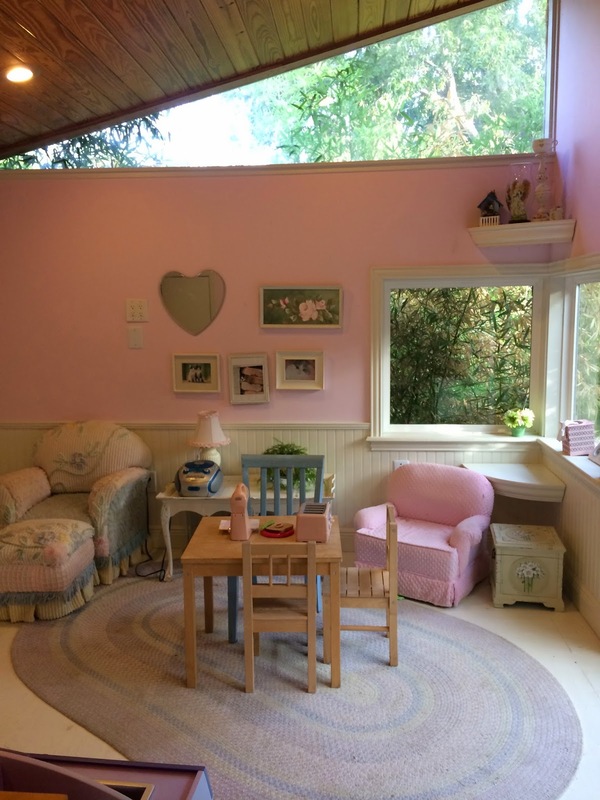 The property is up for rent, if you are interested in staying there for a few days like we did, you can click here to see more info and professional photos of the property. The house sleeps a ton of people and comes complete with pool, horses, a playground, a playhouse, a theater, and even a gym! Here are a few of my favorite photos from the weekend. So many windows-- the Lake looked amazing from up here. 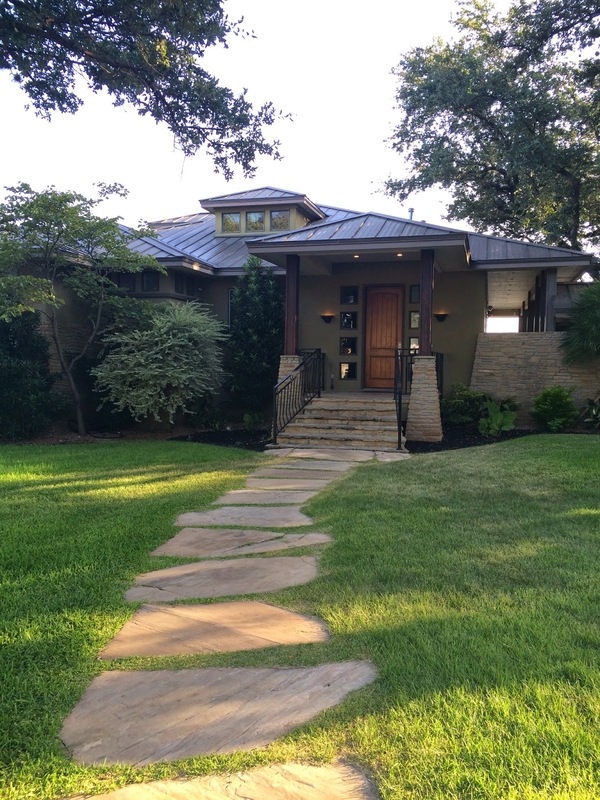 This is the playhouse! 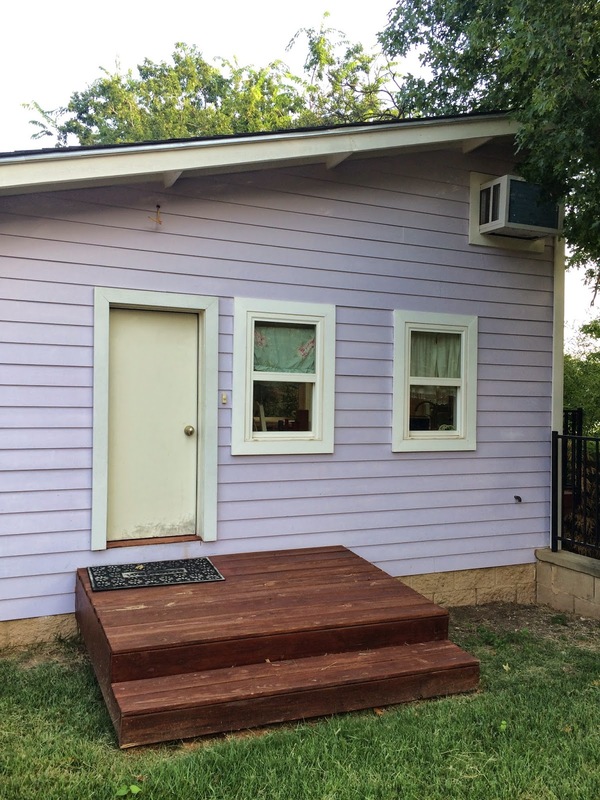 It is completely air-conditioned and has a working fridge/freezer. The 'infinity pool' overlooking the Lake. 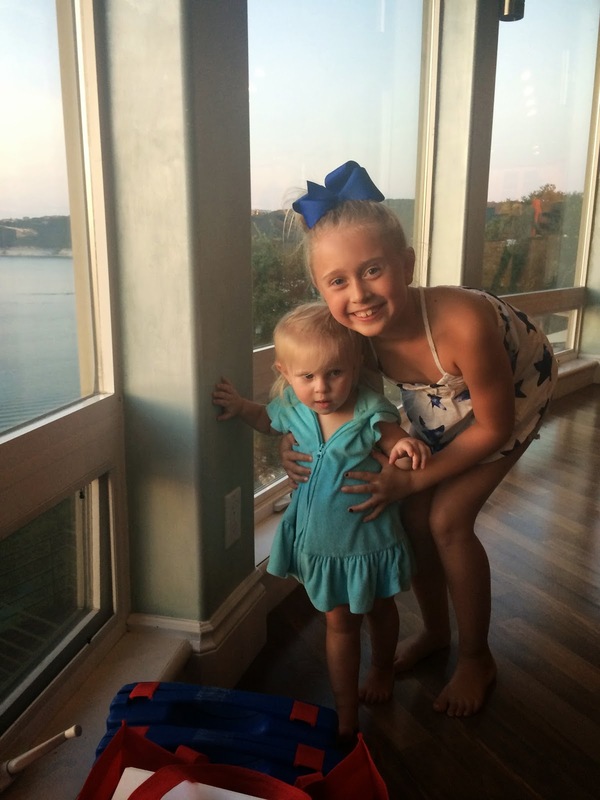 Jeff' sisters-- they both have two kiddos as well. 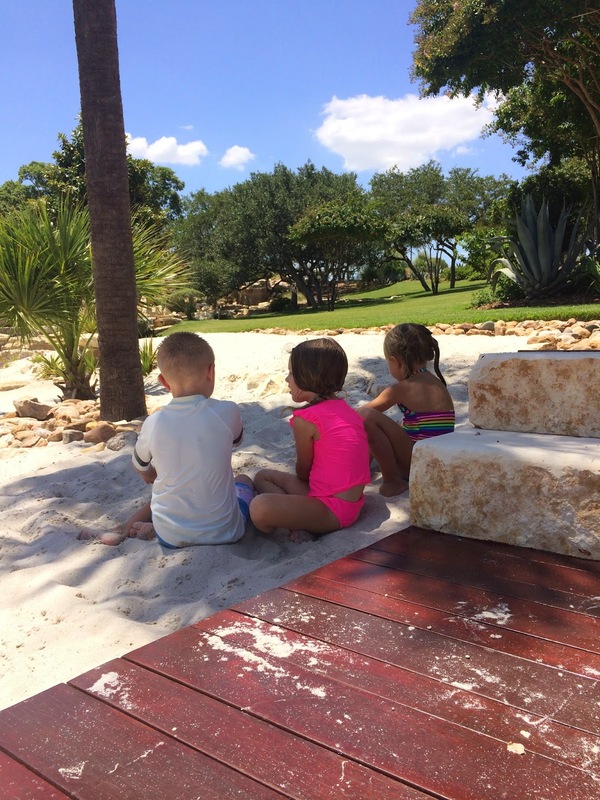 Lots of cousins to play with! 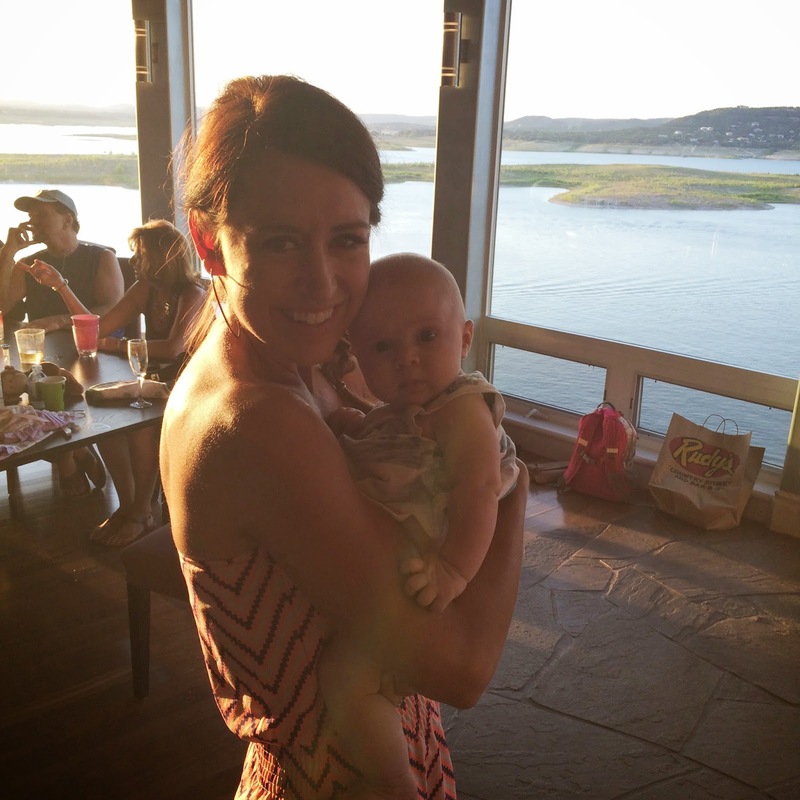 My new niece, baby Marlowe! 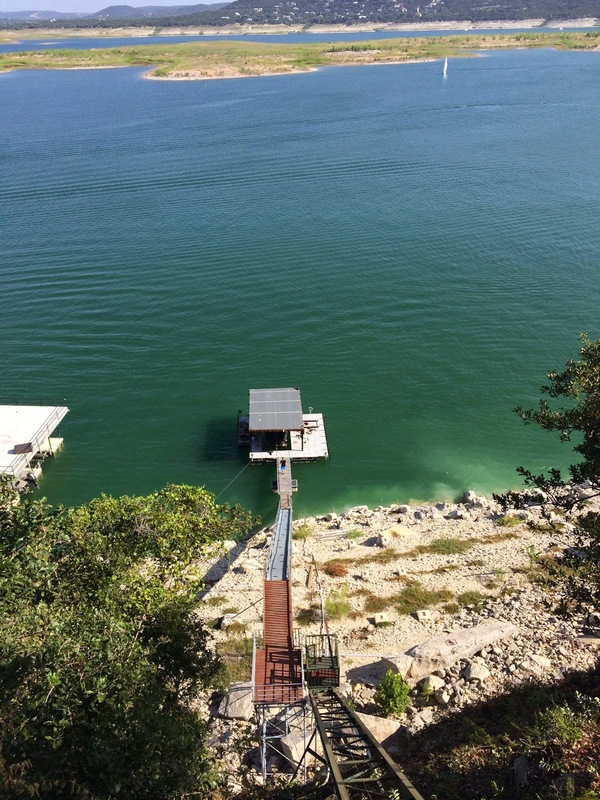 The water level at Lake Travis has dropped, but the house has an 'elevator' and stairs so you can still get out to the Lake. 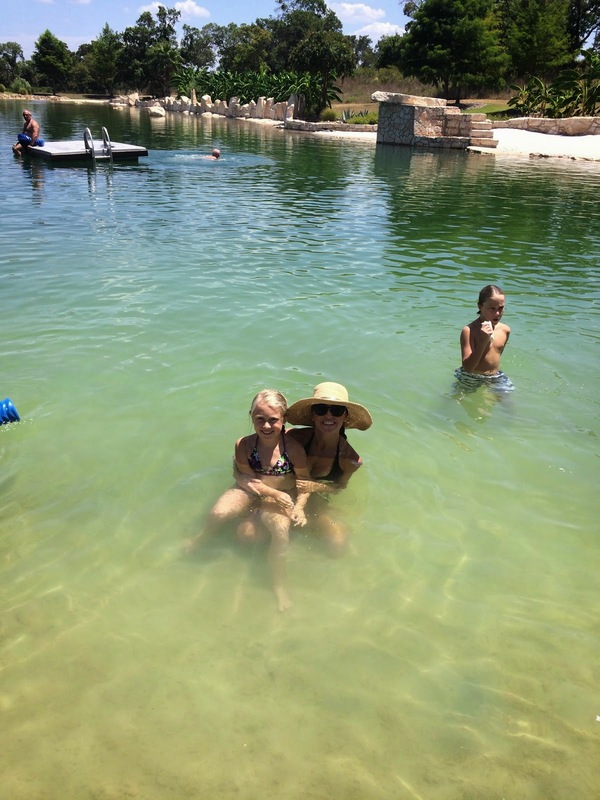 We rented jet skis one day and spent a lot of time down here! 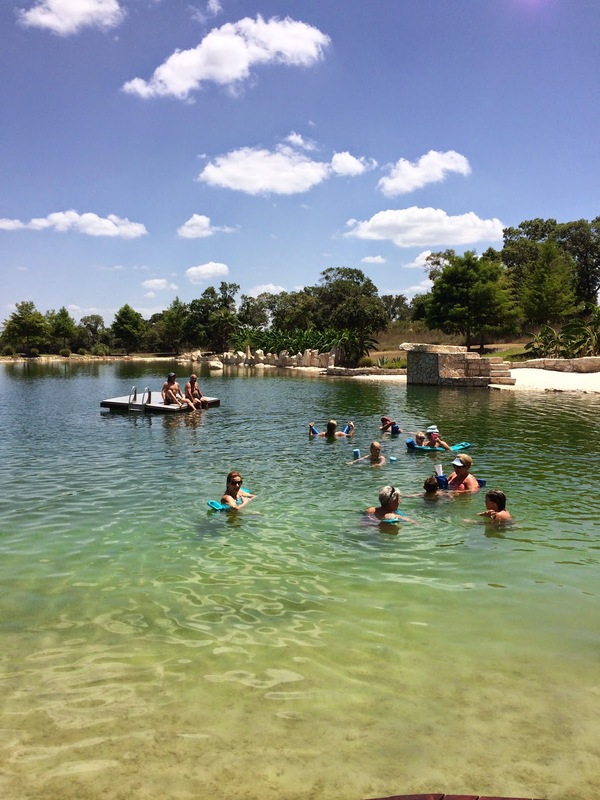 One of our days in Austin was spent at the Redwine Natural Pool. 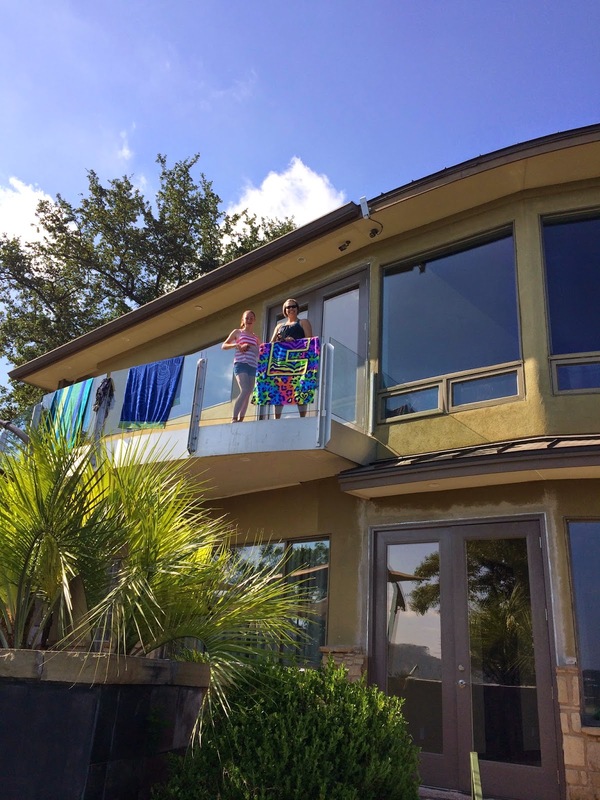 My father-in-law is friends with the owner :) You may remember (click here) we swam in this pool last summer too- it is still just as awesome! 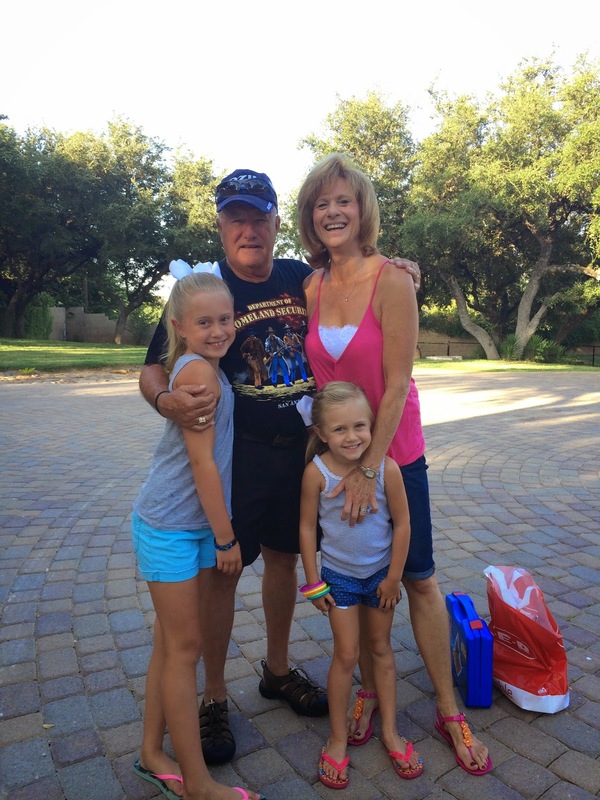 It was a great weekend with Mimi and Grandanny! And just before I left for the trip, my new sunnies arrived! Which was good timing as you saw that we spent the entire weekend on the water :) These are from Firmoo, a great place for prescription and non-prescription reading glasses and sunglasses. This style is the #OMJ8002 or click here to see them at Firmoo.com. I chose the dark black rims paired with the dark non-prescription lenses. And I love them! 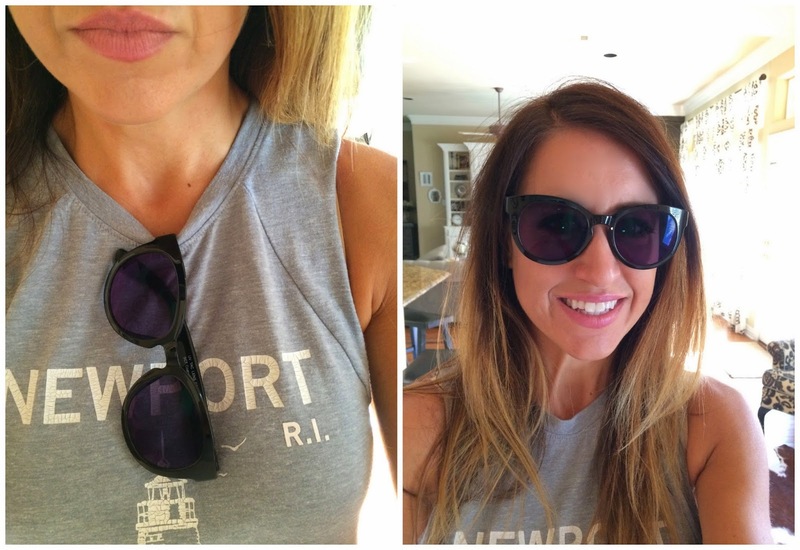 New sunnies and a few days of vacation--- just what a girl needs :) I hope summer never ends! This post contains a review of Firmoo.com. I was sent sunglasses to review, but I was not compensated for my time, post or opinions! 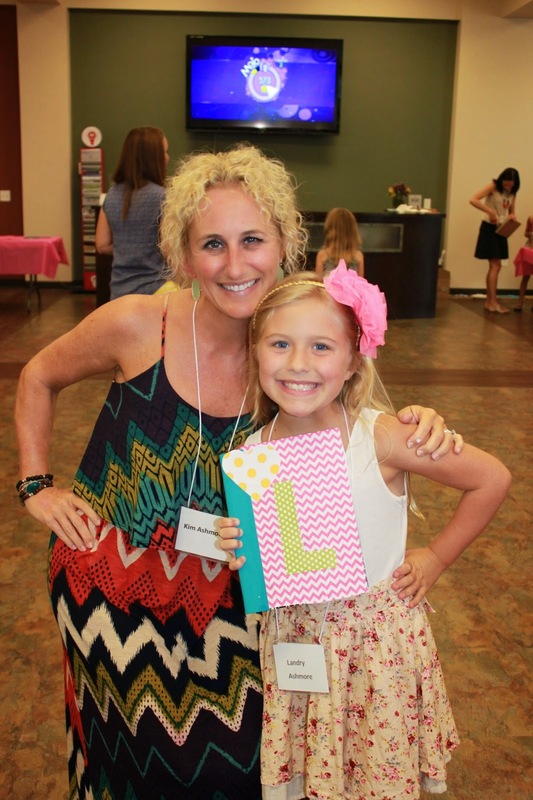 If you didn't make it to our "Make Lemonade" Retreat, have no fear! I am bringing the crafts to you! Here are the crafts I planned as well as the photo tutorials. 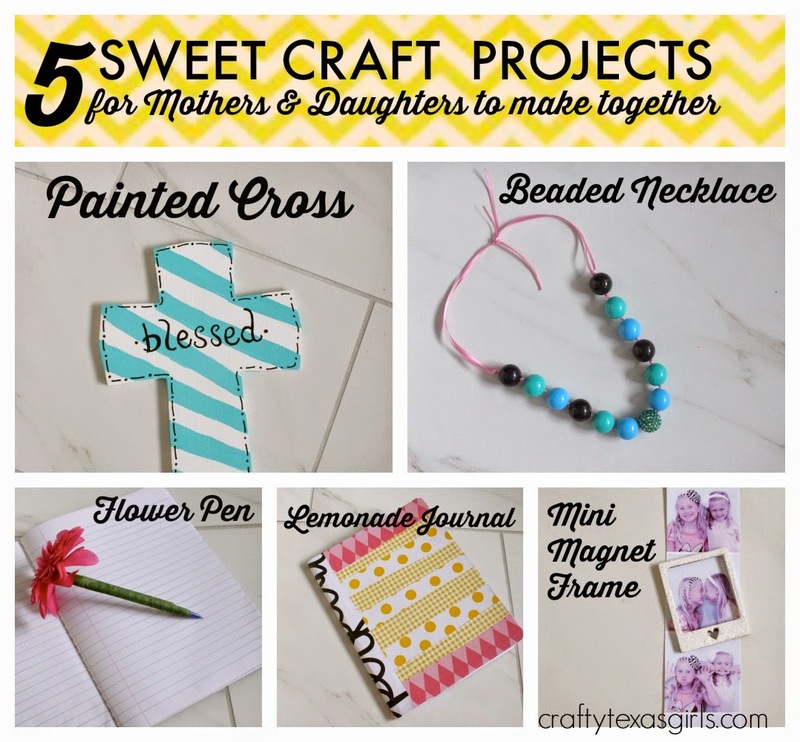 I planned these as creative activities that moms with daughters ages 6-12 could do together. 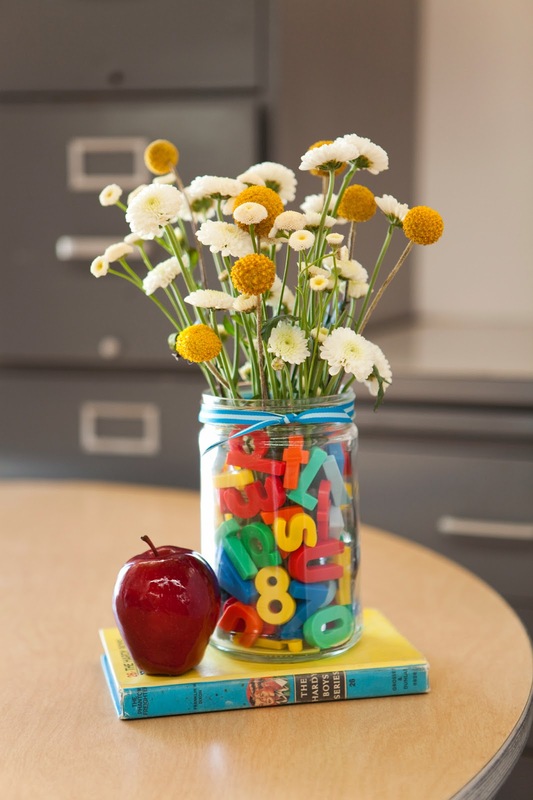 You can definitely make modifications based on supplies you have in your home or your daughter's interests. 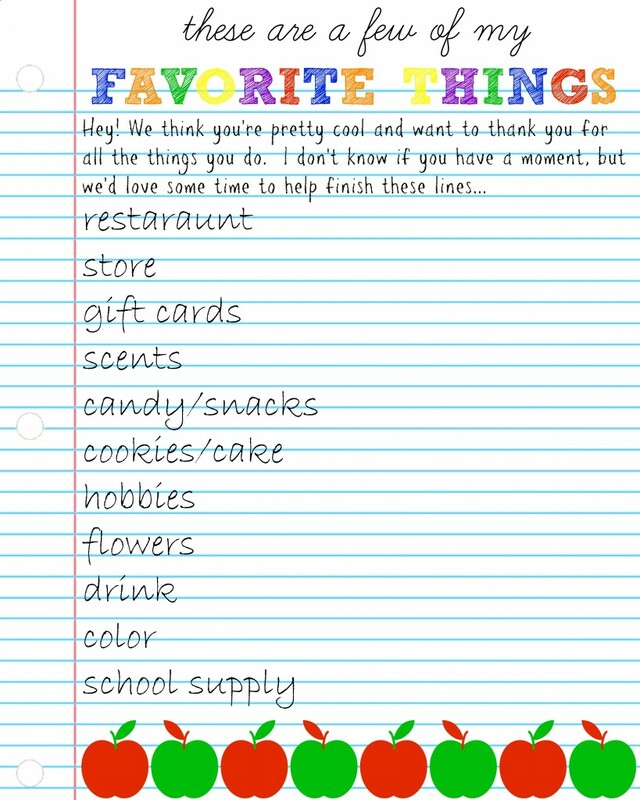 Sources for most supplies are listed with each activity. 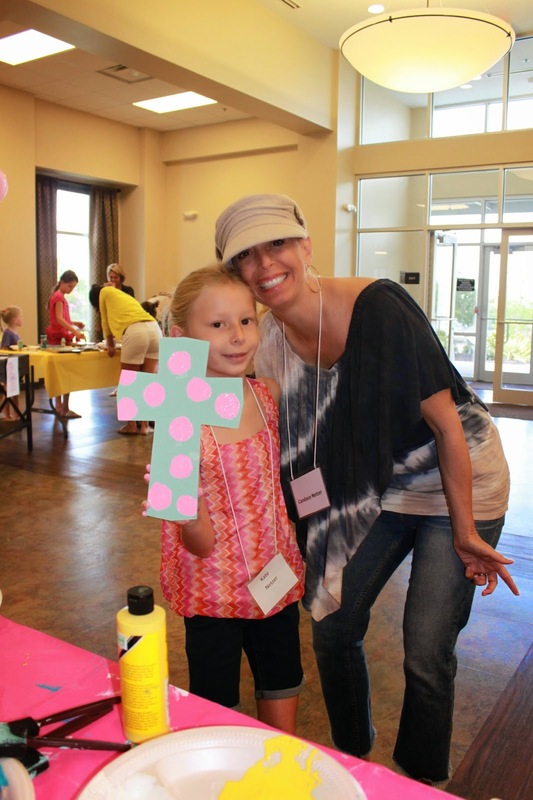 See my previous post (here) for photos of the moms/daughters at the retreat with their crafty creations. Happy Crafting! 1. 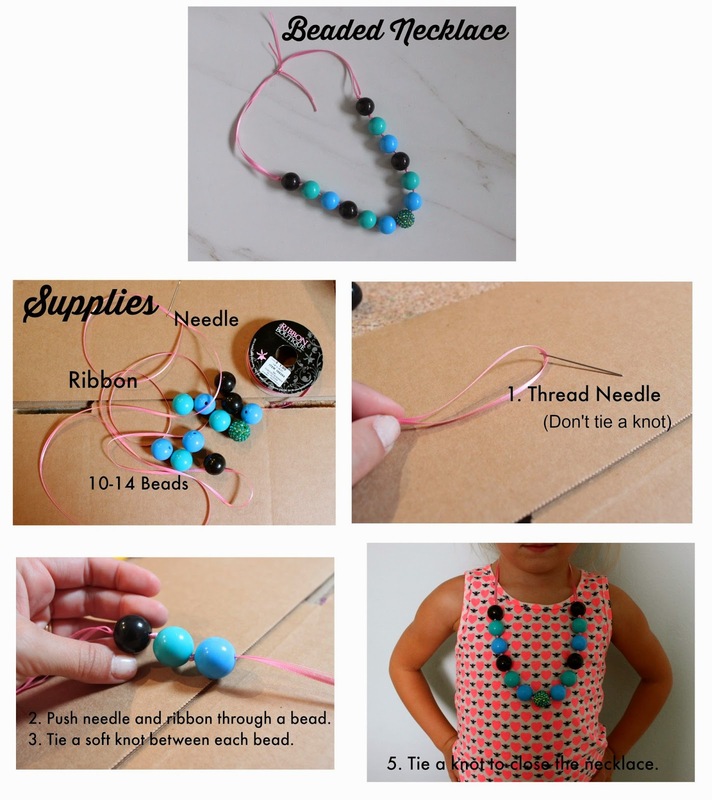 Beaded Necklace: The beads were ordered (here). The length of the ribbon is pretty long since we doubled it over. I didn't 'measure' with ruler. Instead I just used my 'arm span' to determine the length and then doubled it. The ribbon and needles are from Hobby Lobby. 2. Flower Pen- Cut a flower using wire cutters from a 'bunch' of silk flowers. Then follow the directions as shown. 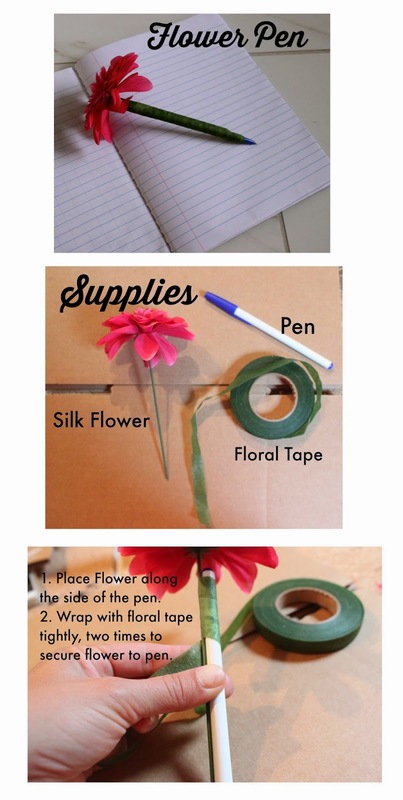 The flowers are from Hobby Lobby and the pens are from the Dollar Tree. 3. 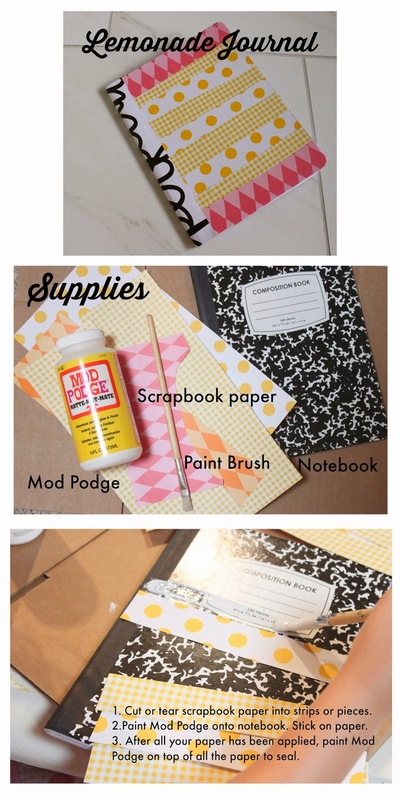 The Lemonade Journal: This is used to write notes back and forth to your daughter. 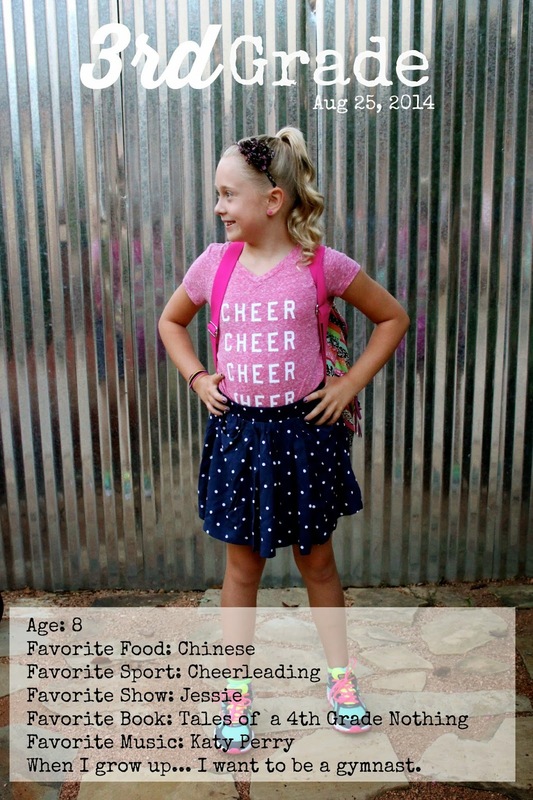 You can write her a note and then place it under her pillow while she is at school. When she comes home, she can read it and write you back! 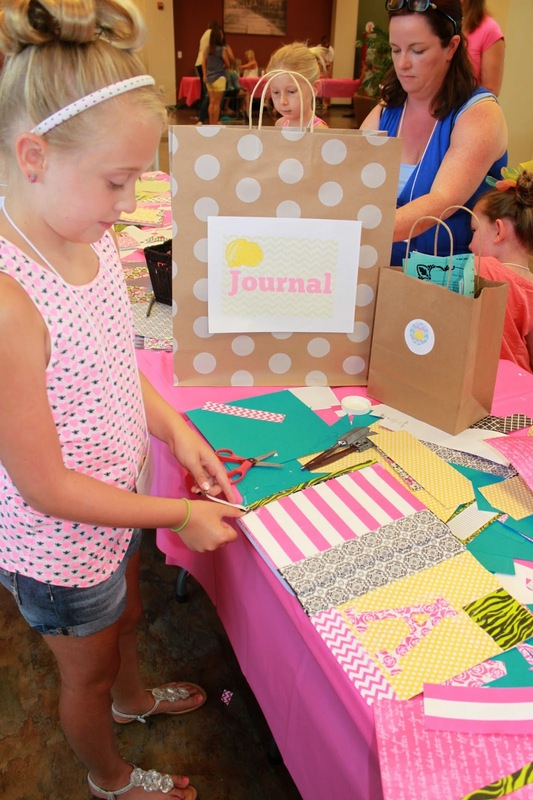 The journals are from the Dollar Tree and the scrapbook paper is from Hobby Lobby. 4. 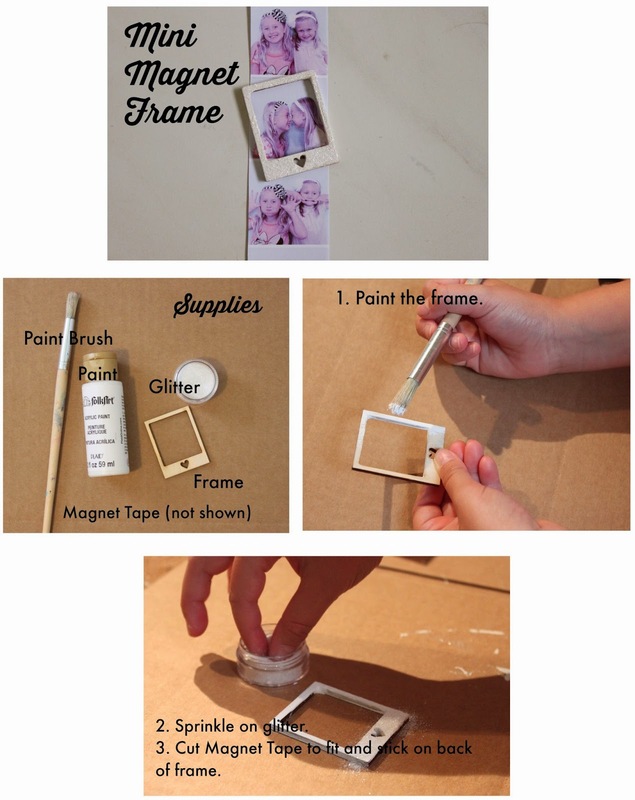 Mini-Magnet Frame: This little frame is the perfect size for Instagram pics or to highlight a photo on a photo booth strip. The frames can be found via Etsy (here). Mod Podge, magnets and glitter are from Hobby Lobby. 5. 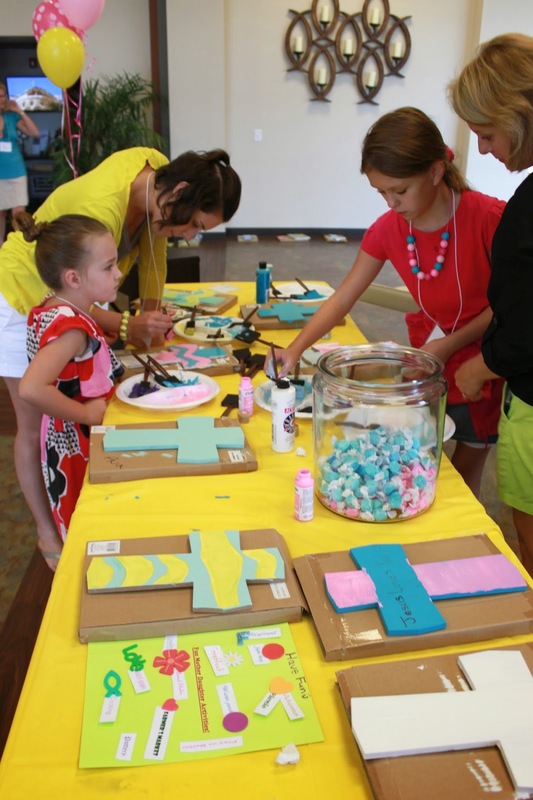 Painted Cross: This cross is a fun decoration! The crosses can be found (here). The paints are from Hobby Lobby. 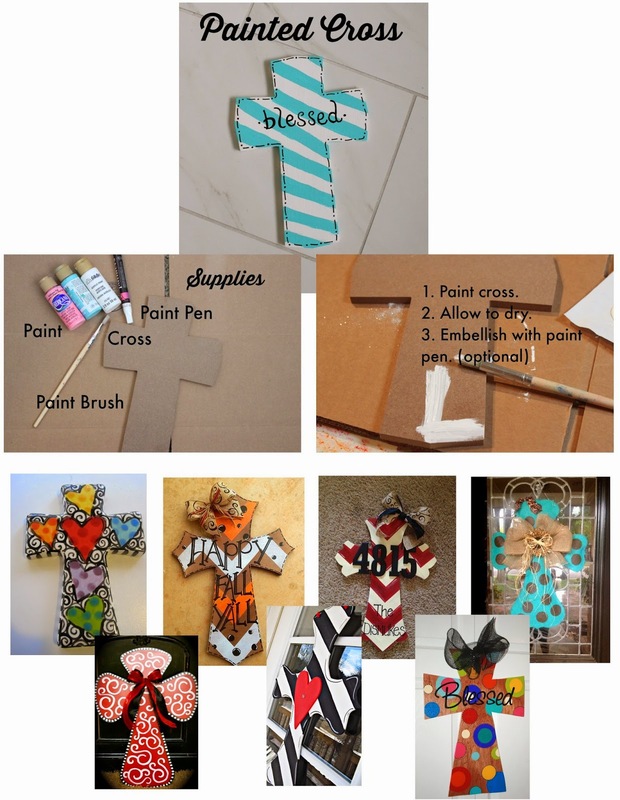 The images of the other crosses are via Pinterest- lots of great painted cross ideas there! 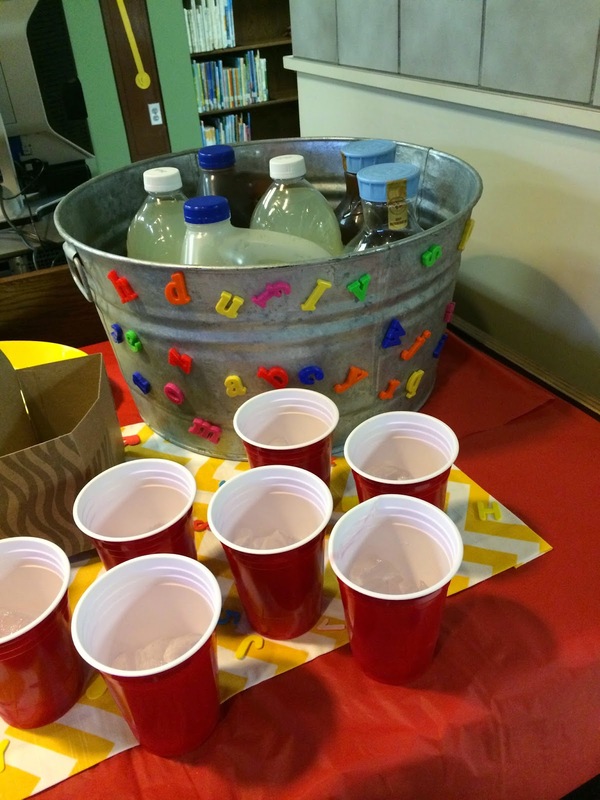 Our "Make Lemonade Retreat" was a hit! 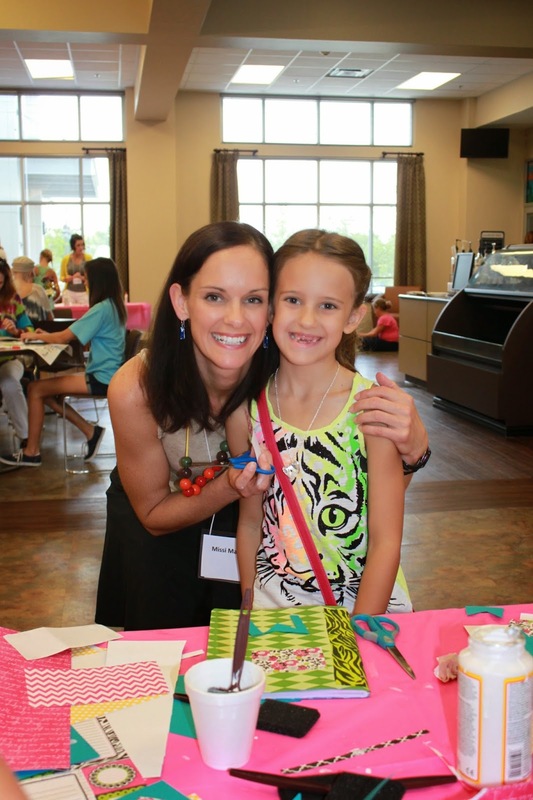 Both the moms and girls had fun, strengthened their bonds, and renewed their spirits. Here is the team of women that I worked with to put on the event. Everyone worked so hard to make this event come together. The crafts on Friday included making bead necklaces, crafting a flower pen, and making a mini-magnet frame for our photo booth pics. The talented Ayn Laherty was in charge of all our fabulous decor. 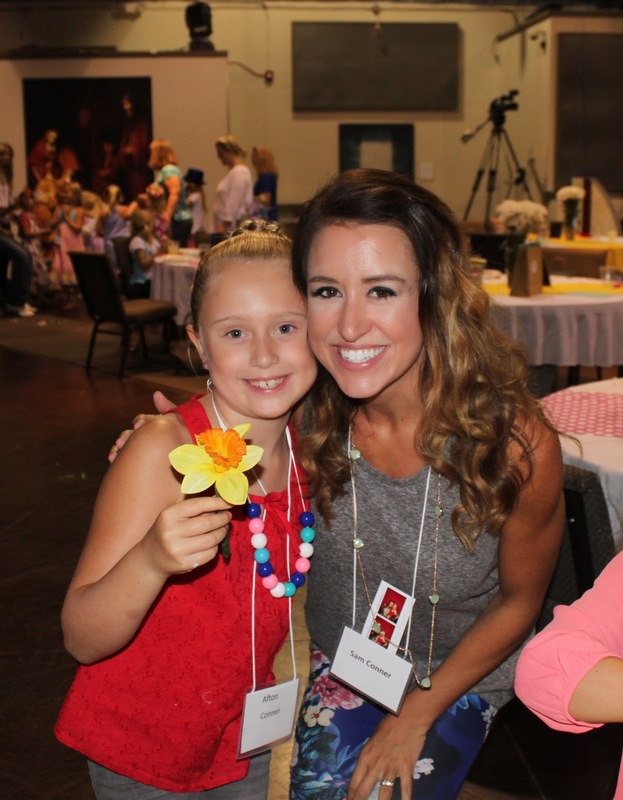 She created pinwheels paired with brightly colored buckets and fabric runners for our centerpieces, she made the adorable lemonade stand as well as organized all the tshirts! After dinner, we did some 'mom/daughter' interviews. 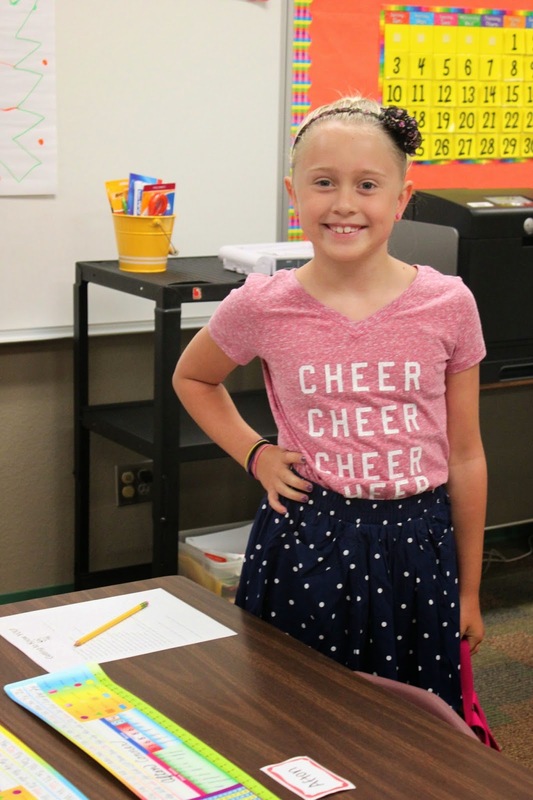 It was interesting to hear some of the answers my Afton shared with me. 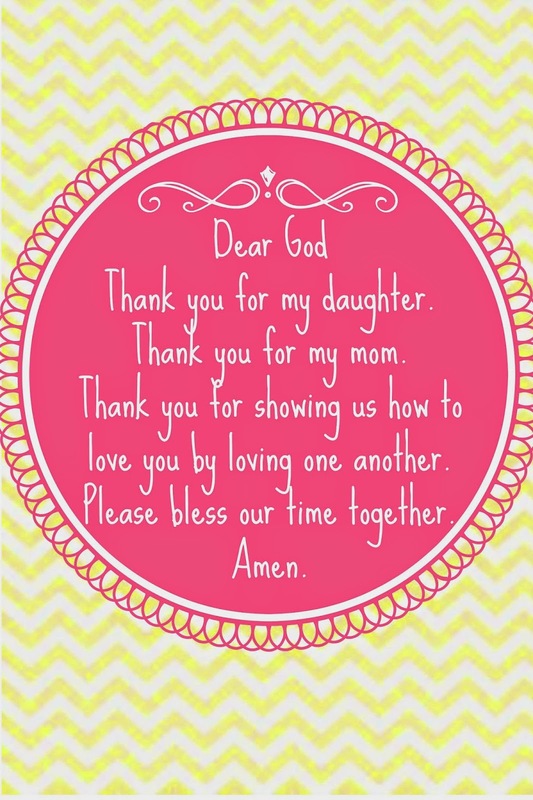 Pastor Meredith Bell and her daughters shared some of their favorite 'mom/daughter' moments and closed the night with the book "God Gave Us You". I loved the message that God gave us each other and together we are good. The next morning, we reported back to church for breakfast and listened to some great ladies, Jenny Wilson and Corrie Kaufmann, who shared insight on navigating the 'mother/daughter' relationship. Afton even took notes! We talked about building trust and respect for each other. Next, we had 2 hours for 'sweet time'. Activities included painting nails and doing hair. It was funny to see some of the styles the girls chose for their moms! 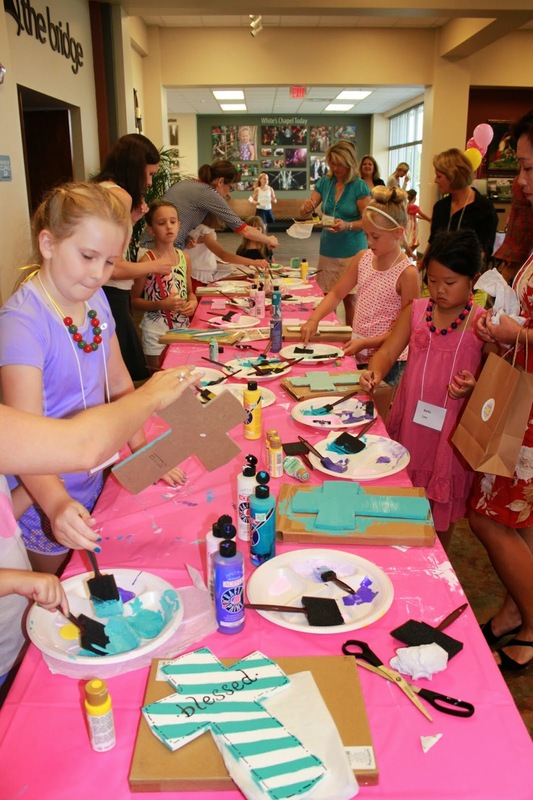 Crafts included making 'mother daughter journals', painting crosses, and planning mother-daughter dates. We wrapped up the Retreat with another gifted speaker, Leila Carlson and her daughter, who shared how sometimes life gives you lemons, but by adding sweetness and the water of Life-- you can make lemonade. We made a large prayer circle and blessed both the Mothers and Daughters. 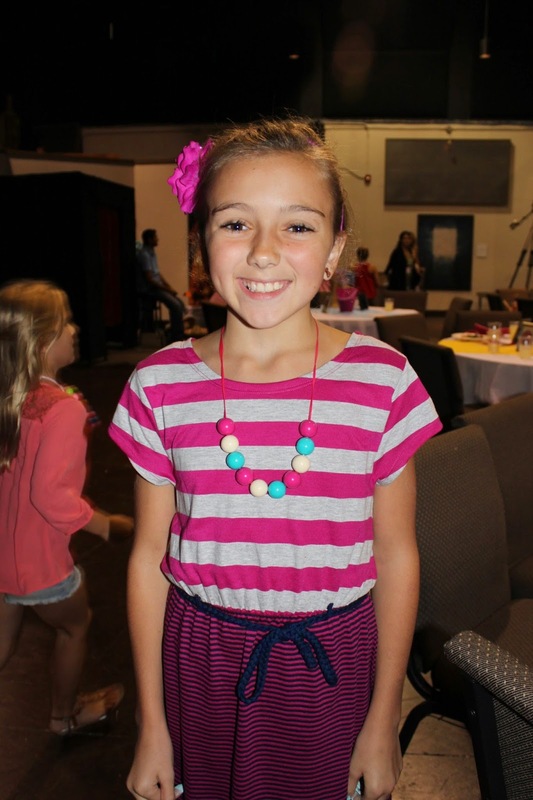 As we left, each girl was presented with a lemon charm to remind her of the special weekend she spent with her mom. I am so thankful for this time I got to spend with my girl.